Note: Don’t read this before going to sleep! Pack your bags and prepare yourself. Let’s travel the places in Europe which are interestingly terrifying. Here we go! What used to be a place for the living has now become a place of haunted stories. 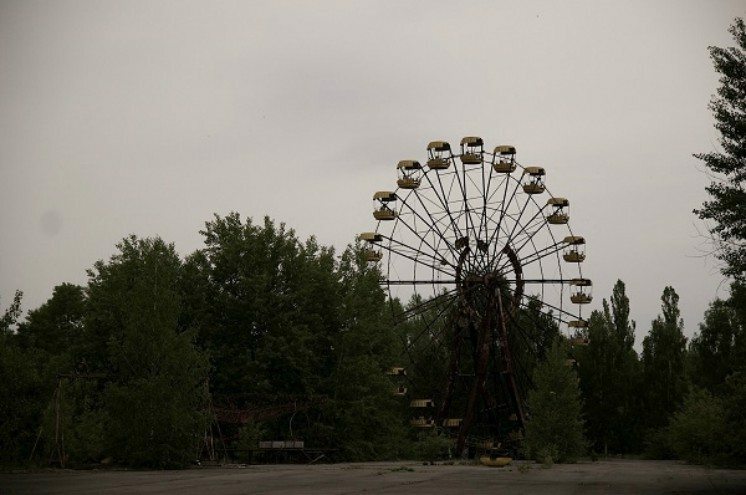 Chernobyl is now a ghost town from the nuclear accident it suffered. 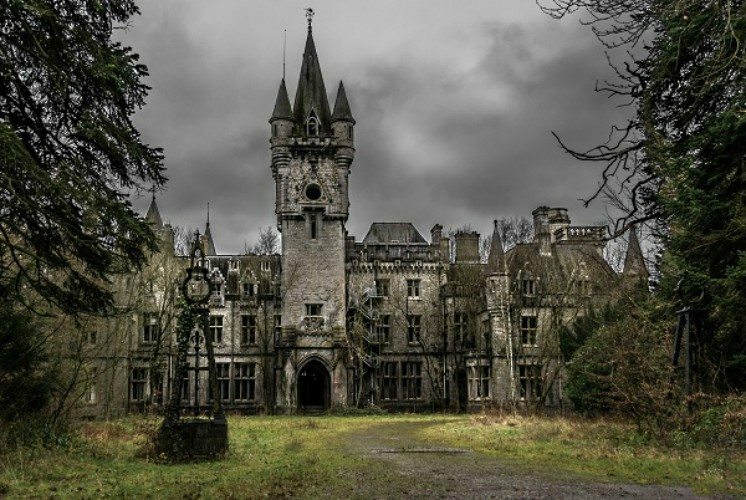 From the looks of it, this Chateau is a good place for paranormal explorations. It used to be a place of luxury and comfort of Liedekerke de Beaufort’s family. 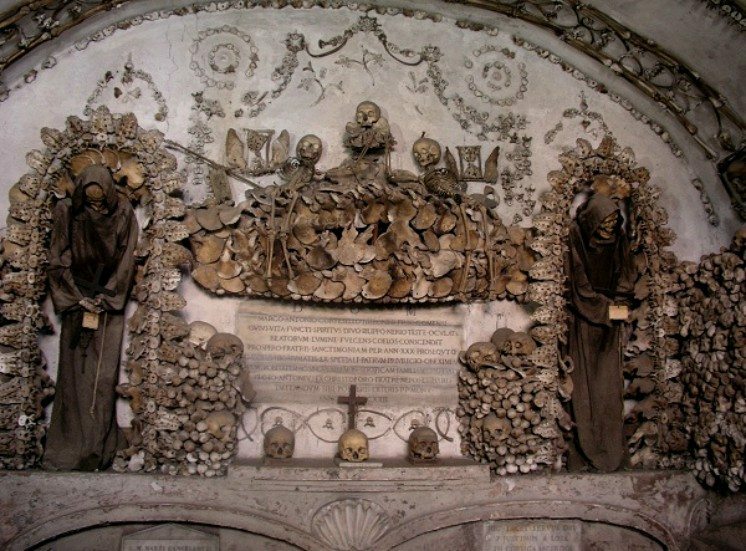 What makes an ossarium creepy is because thousands of human skeletal remains are protected here. This one in Rome has it on display of different patterns. 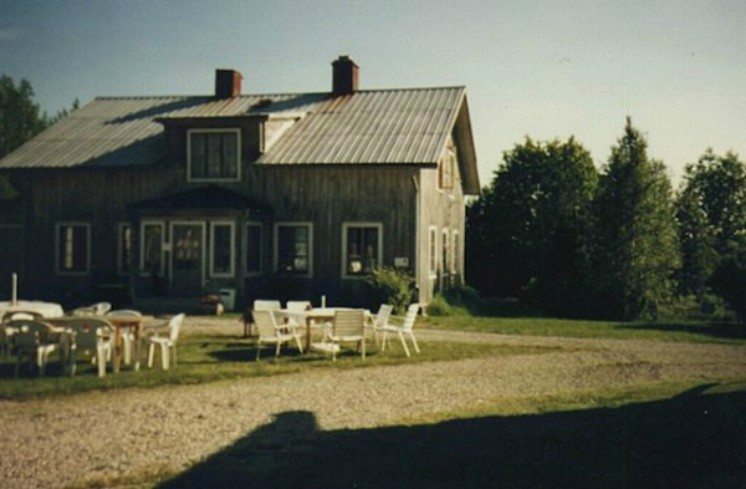 This Vicarage is probably Sweden’s most haunted home that it is rare for someone spending a night there. But if you do, you’ll receive an “overnight-stay certificate” for your bravery. 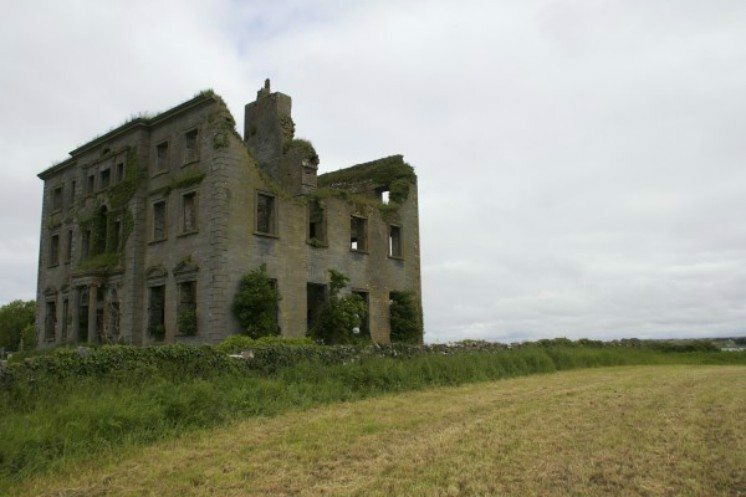 During the 17th century, these were the prominent mansions in Ireland until the Great Famine and the War led the land to its dereliction. If you are a looking for hundreds of places to travel with good food and excellent vacation spots, then this website is the best avenue for you! To get updates and travel tips, don't forget to follow us on social media thank you.